This playful update of a simple style provides a wonderful way to add bold colour and design to your home. Power loomed and made from Polypropylene, the Amore Aqua Shaggy Rug is a statement rug that’s sure to turn heads. In a striking aqua shade, this charming rug will add a freshness and vibrancy. 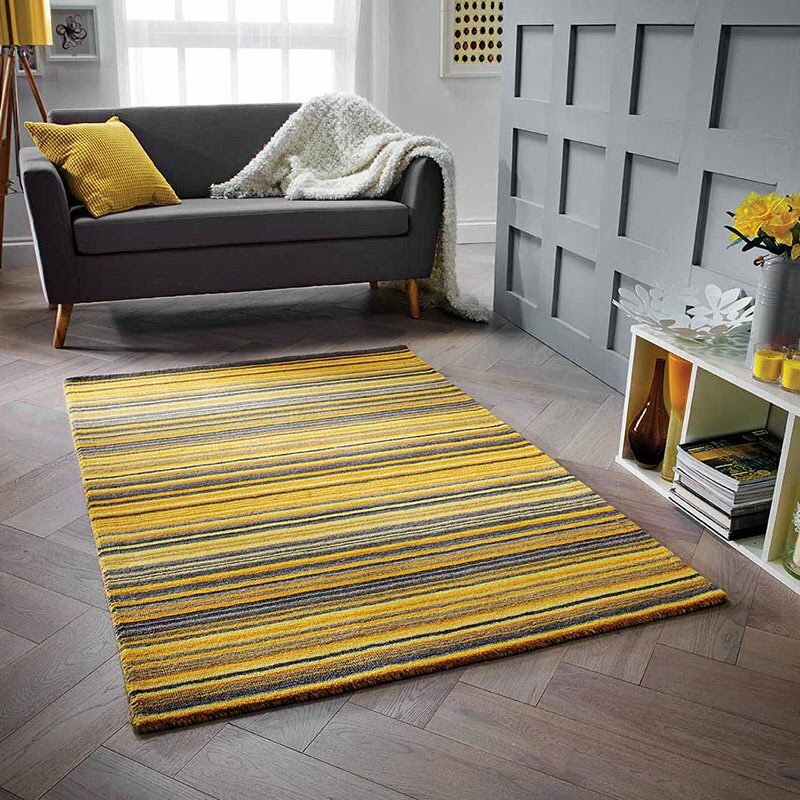 The lovely shaggy finish makes this rug feel extra luxurious under the feet, making it ideal for placing under the bed or in front of your sofa. Adding a playful pop of colour as well as texture, this piece provides that all important finishing touch and wow factor.